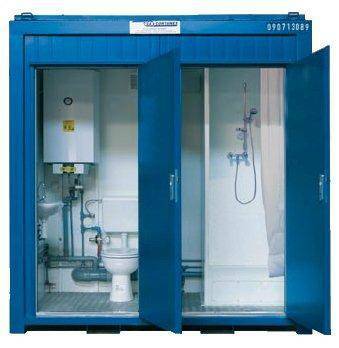 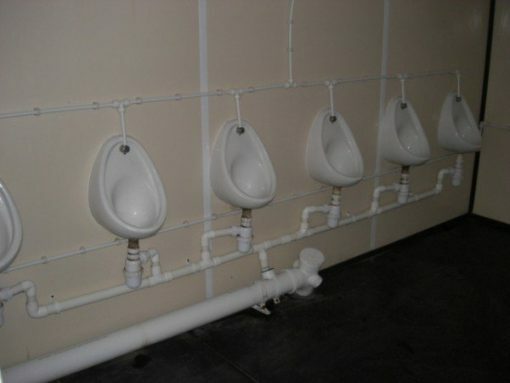 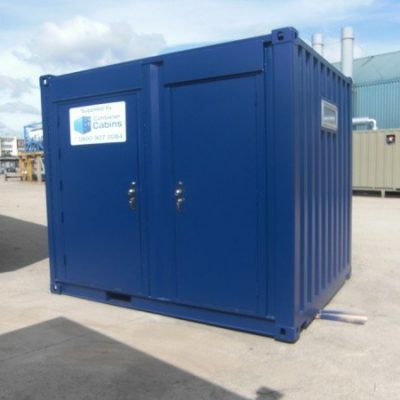 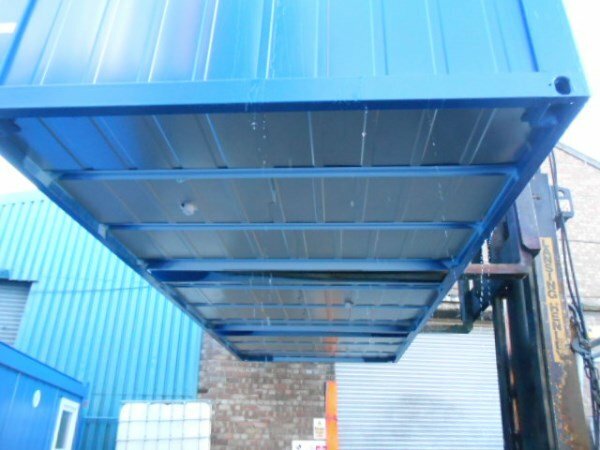 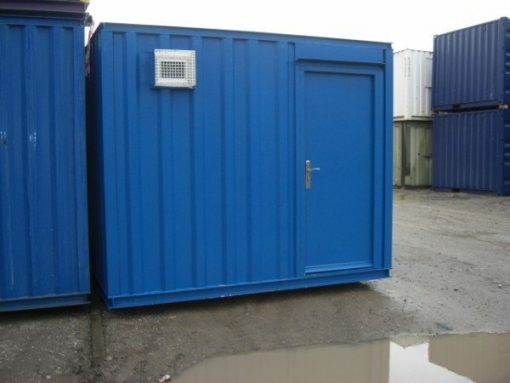 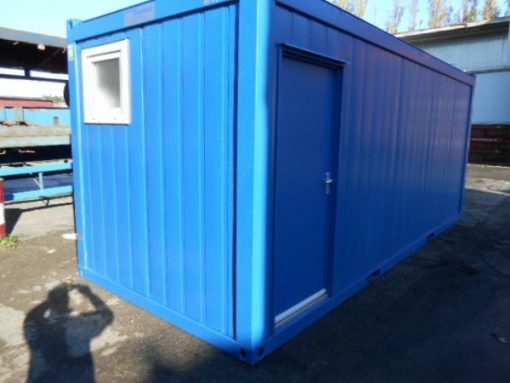 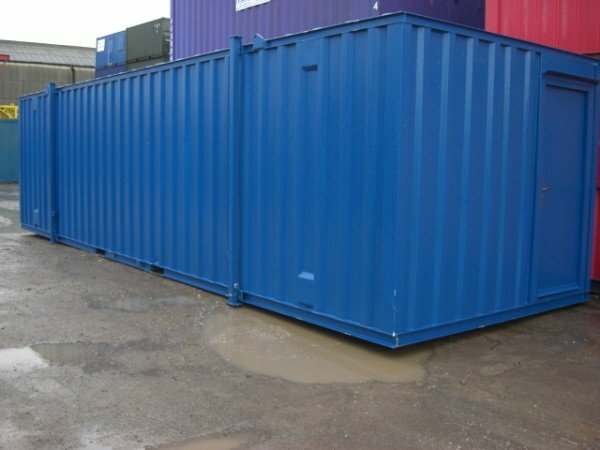 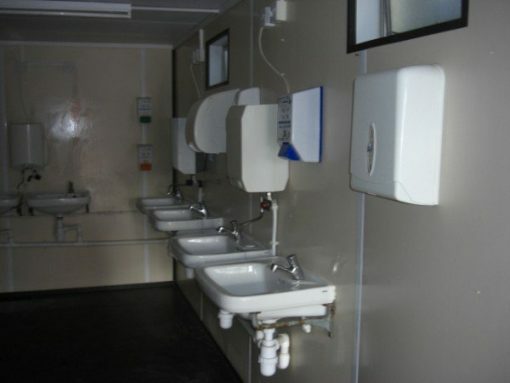 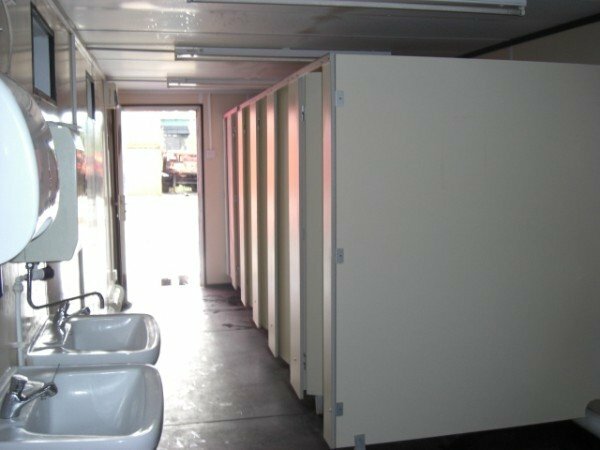 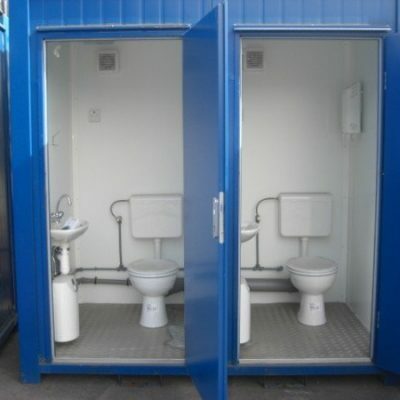 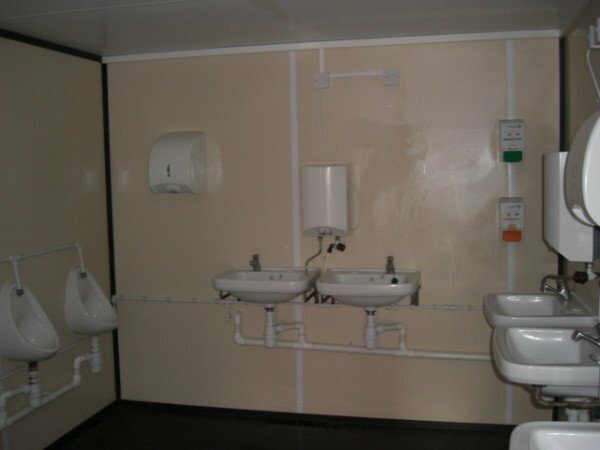 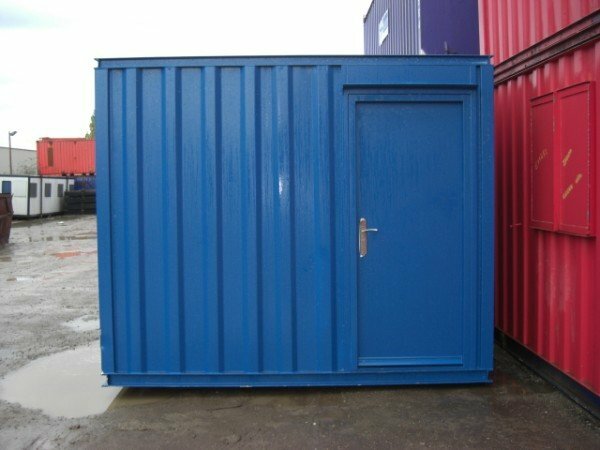 Brand new made to order Blue 3+1 Anti-Vandal Toilet Block. 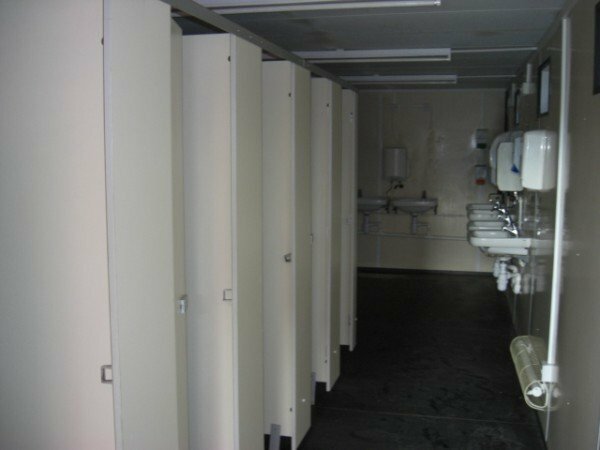 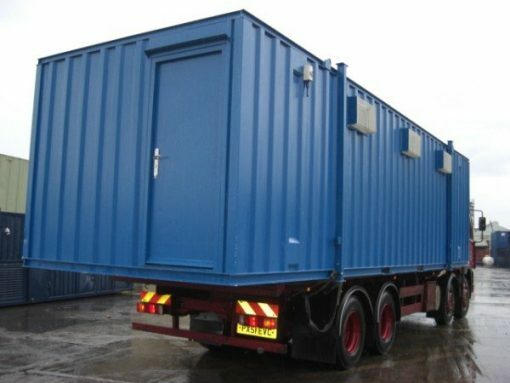 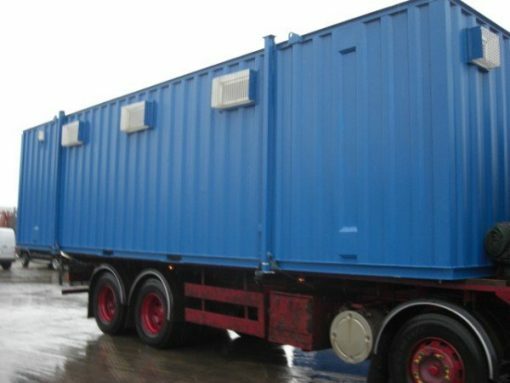 Unit comes with fully heating, electrics and water tested. 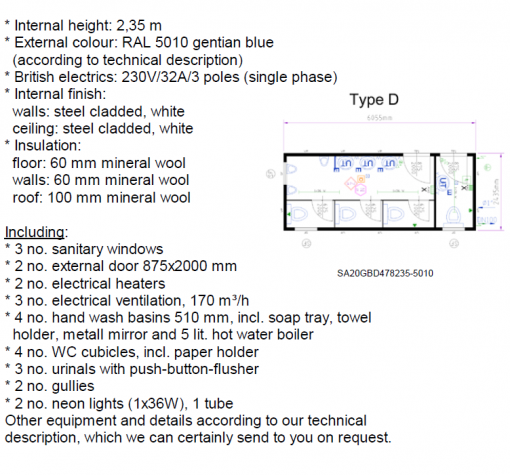 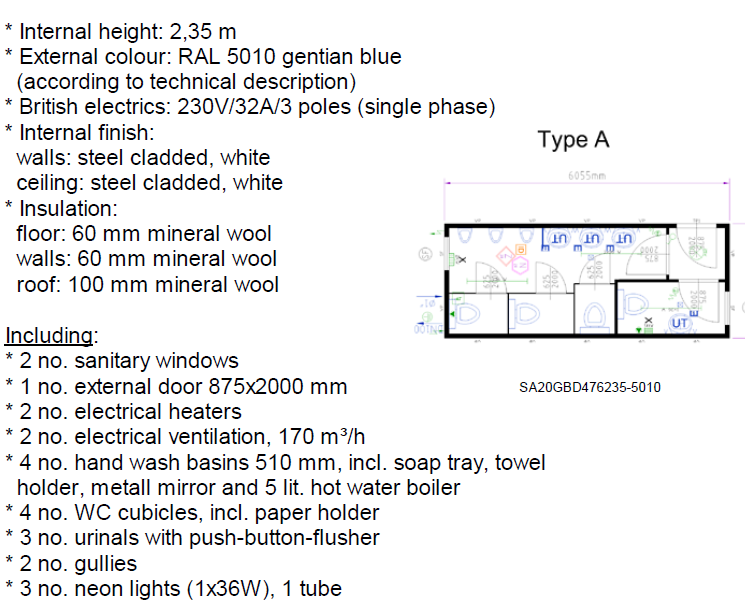 For full specifications please look at the layout options in the pictures. 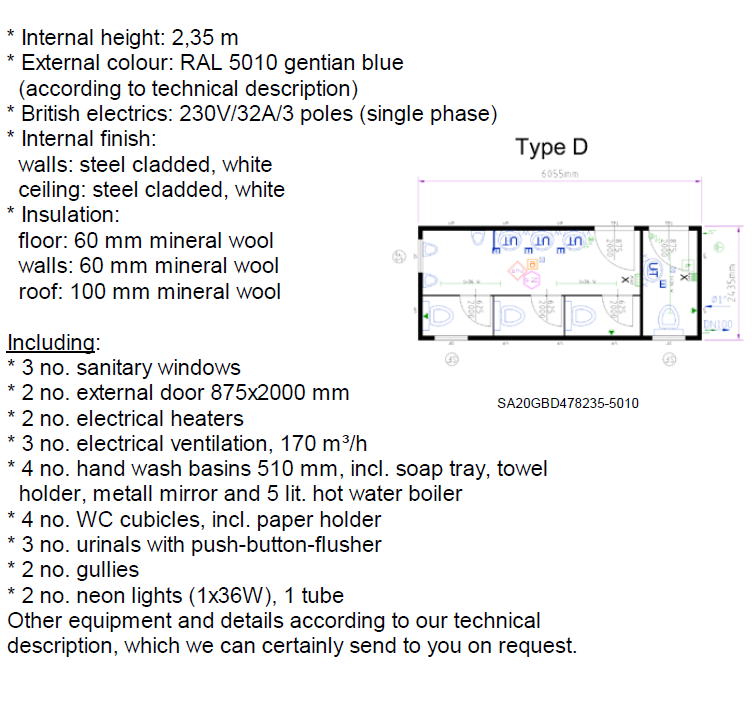 There is two layouts to chose from.